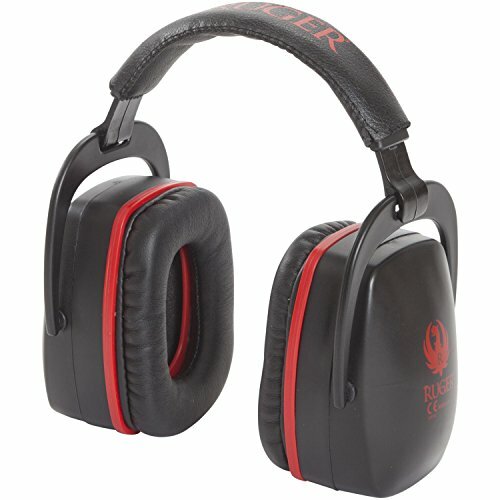 The Ruger Comp Range Muff has a Noise Reduction Rating (NRR) of 30dB and meets ANSI S3.19 and CE EN352 requirements. Features memory foam padded ear cups and a soft padded headband with an adjustable yoke. Folds down for easy storage.